250 delegates attended the Workshop, including representatives of more than 40 National Administrations. During the day, four entities - 3GPP, DECT Forum, Korea IMT-2020 and China IMT-2020 – gave initial details of their technology submissions. 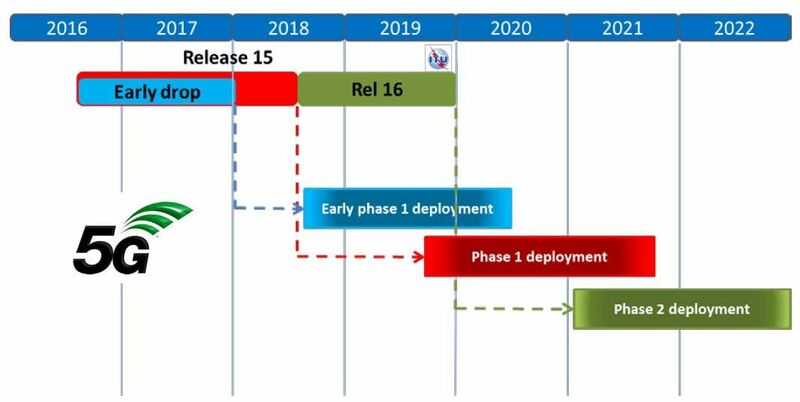 Both Korea and China indicated their willingness to submit proposals aligned with ‘3GPP 5G’, stating that their SDOs are actively engaged in 3GPP groups. The DECT Forum indicated that their solution (the ETSI DECT Standard) is focusing on mMTC and mission critical applications and is not aiming to cover the eMBB use case. The 3GPP presentation – ‘3GPP 5G’, prepared by the RAN chairman, the SA chairman and myself, was well received and at the end of the workshop a formal request was raised to organize a meeting between 3GPP and Evaluation Groups to provide an insight on the technology and ensure alignment of simulation scenarios. Further coordination will take place, notably around how 3GPP will conduct our Self Evaluation Study Item (after September 2018) and via a probable joint 3GPP / ITU-R workshop, in the second half of 2019, to positively inform and help Administrations in the process of identifying the suitable frequency bands for IMT use (prior to WRC2019).